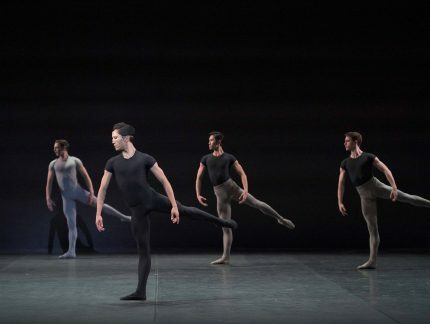 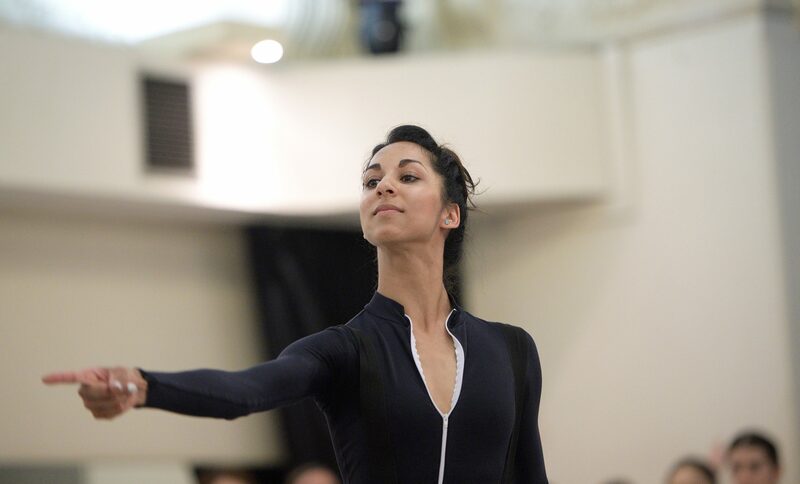 Sarah Kundi, Alice Bellini and James Streeter in rehearsals for Manon © Laurent Liotardo. 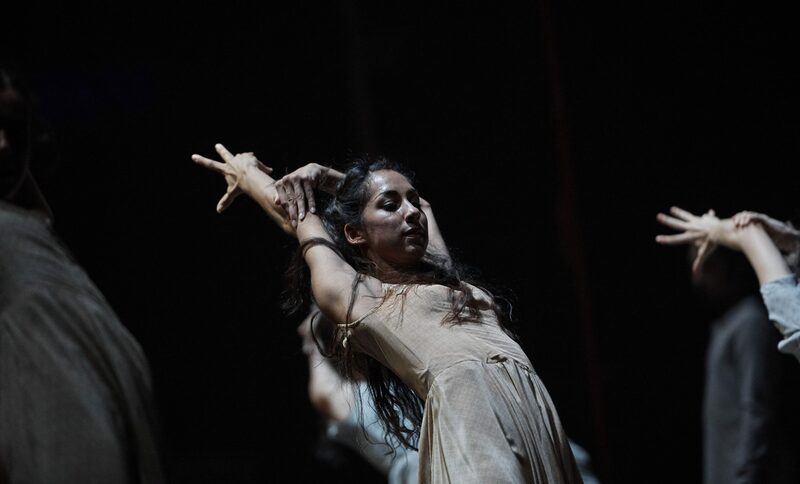 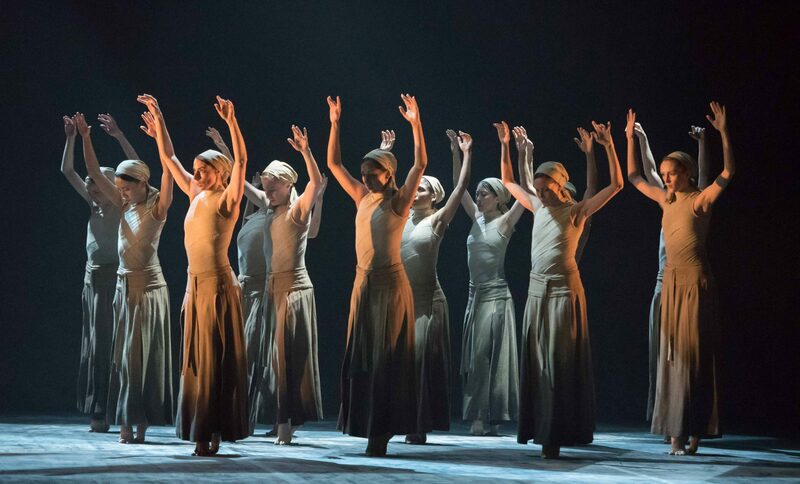 Sarah Kundi in rehearsals for Akram Khan's Dust © Laurent Liotardo. 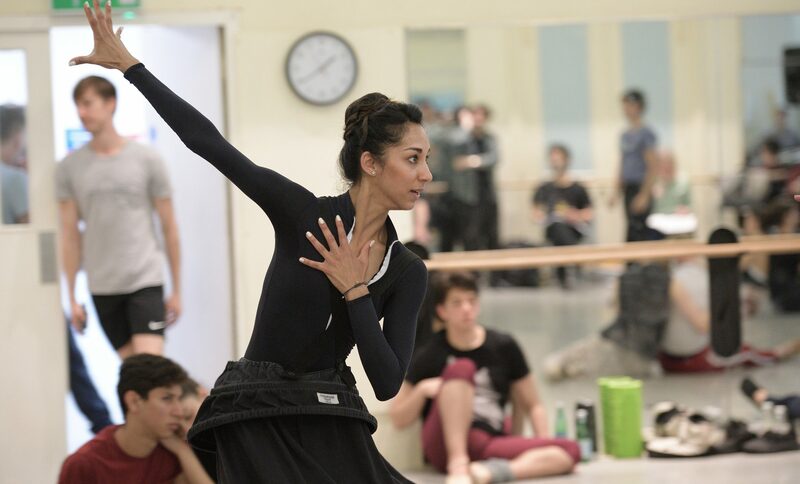 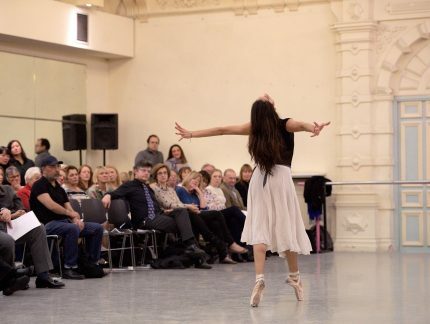 Sarah Kundi in rehearsals for The Sleeping Beauty © Laurent Liotardo. 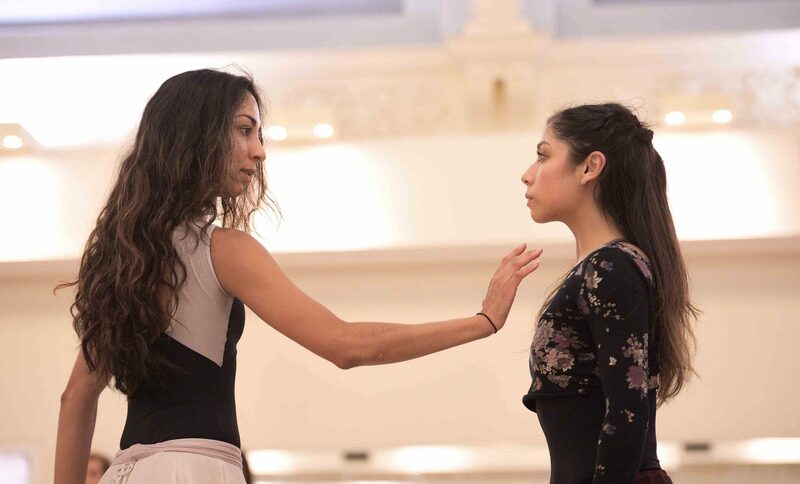 Sarah Kundi and Tiffany Hedman in rehearsals for The Sleeping Beauty © Laurent Liotardo.